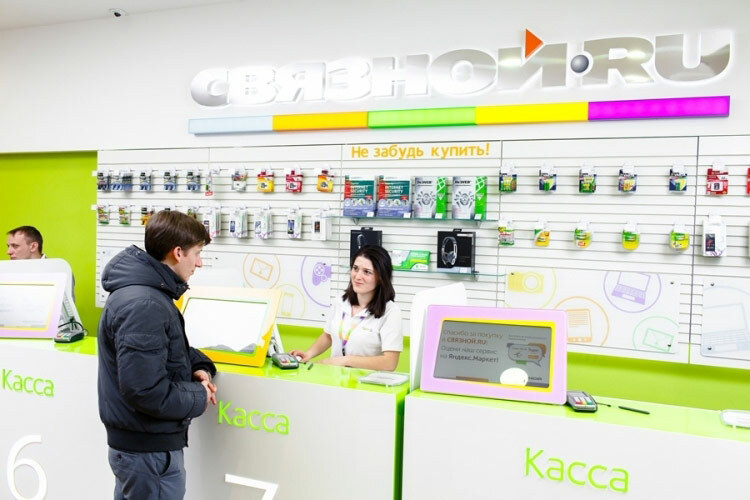 The Federal Antimonopoly service (FAS) of Russia initiated a case against the company “eppl Rus” on suspicion of coordination of price collusion in the sale of the iPhone in Russian retail. This was reported on the website of the Department. “The Antimonopoly authority reveals the coordination of pricing in the Russian Federation at the Resellers of iPhone, what was the reason for the same retail prices for these smartphones,” – said in the message of FAS. In late July, it was reported that the antitrust agencies do not rule out the possibility that the iPhone maker was playing a coordinating role in the establishment of uniform prices on their smartphones in the networks of Russian retailers. In February, the FAS began checking major digital retailers after the citizen reported the establishment of uniform prices for the iPhone 6s and iPhone 6s Plus in 16 retailers, including Euroset, Svyaznoy, “M. Video”, “Eldorado”, “Technosila”, re:Store, “Beeline”, “MegaFon”, MTS, “Mobilend”, Ozon.ru. In addition, the Agency checked the official Apple’s online store. The investigation FAS revealed that from the beginning of official sales of iPhone 6s and iPhone 6s Plus in Russia the majority of Resellers established for them the same prices and kept them for some time. 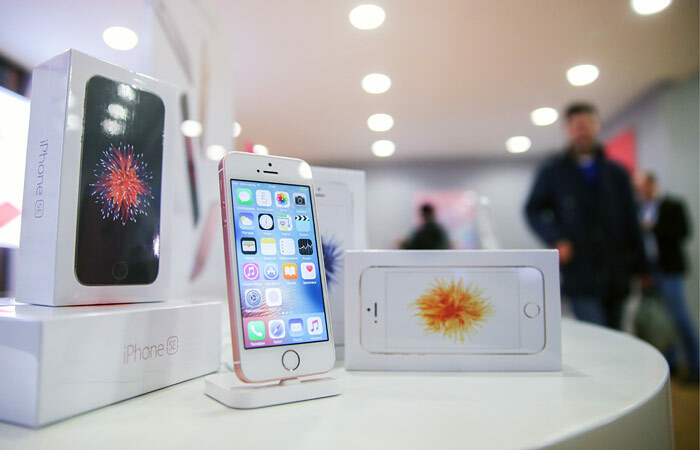 In addition, the service established the convergence of retailers and prices for other models of smartphones Apple. “Such coincidences can result from the coordination of pricing Russian Resellers, the company Apple, which led to the establishment of prices on the Russian market and the adoption of the so-called “recommended” prices, as required”, – stated in the message Department. In the investigation the FAS featured Apple press release, 28 September 2015, which lists the same prices, which operated from retailers. In particular, the cost of “younger” model iPhone 6s with a storage capacity of 16 GB was $ 56 990 rubles, the “older” model iPhone 6s Plus 128GB – 83 990 rubles. These facts, according to the FAS indicate that the parties in setting prices did not act independently. If Apple is found guilty, she could face a fine in accordance with article 14.32 of the administrative code for coordination of economic activities – from 1 to 5 million rubles. FAS is not the first time gets a case of price collusion in sales of the iPhone. In 2011, the service found guilty of “Beeline” and MTS in concerted action to establish identical wholesale prices for the iPhone 4. Then the company was fined 18 million rubles and 16 million rubles respectively.